Global Patch Note is Coming! 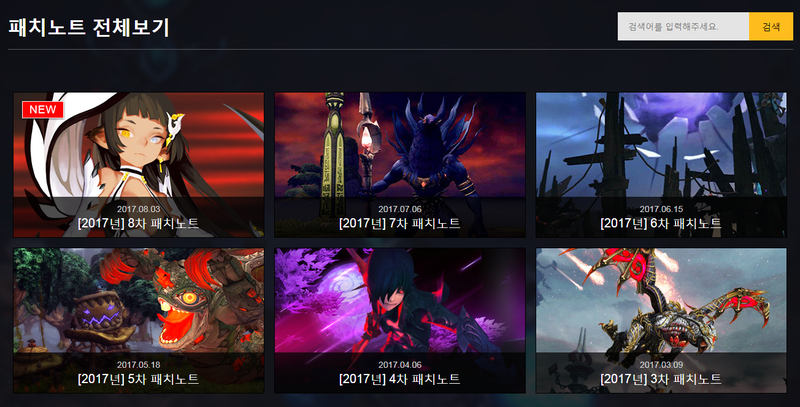 Currently, we are preparing global patch note and this is the latest Korean version(Korean text). The contents could be different from NA version but it can be references of future contents. Please click HERE for your references.